When you are looking at Milwaukee car dealerships for your next car, don’t get frustrated or overwhelmed. When searching for cars in Milwaukee for sale head to Ewald Chevrolet Buick. We have a full and diverse inventory of used cars in Milwaukee for sale at our Chevy dealer in Wisconsin. With some of the most popular brands of used cars in Milwaukee for sale, Wisconsin drivers can find the right vehicle to meet their individual needs. Whether you’re in search of new or used cars for sale at a Milwaukee car dealership, we are the one for you to be at in Wisconsin at Ewald Chevrolet Buick. Ewald’s car dealers near Milwaukee has a vast selection of used cars for sale in a wide variety of colors, models, options, and more to choose from here to meet your unique needs. Ewald Chevy dealer in Wisconsin wants to be your destination for all of your used car needs. Finding great deals on used cars in Milwaukee for sale at your Milwaukee car dealership doesn’t have to be stressful. 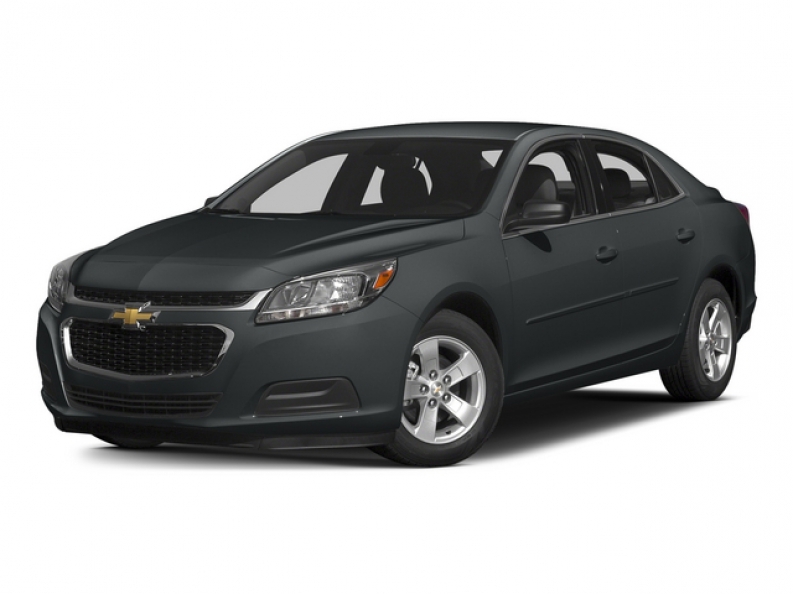 You will find affordable options with our broad range of prices at Ewald’s Chevy dealer in Wisconsin. Our Chevy dealer in Wisconsin has drivers from all around wanting to check out the wide inventory selection of used cars for sale because of our competitive prices. When you are trying to find used cars for sale that are the best fit for you and your budget, it can be a challenge. But here at our Chevy dealer in Wisconsin, you will see that we have got you covered when it comes to price, variety, and selection. Whether you want a new or used car for sale at car dealers in Milwaukee, you will be filled with joy when you see the choices that are available to you here. Find used cars for sale with comfort and convenience options to make your ride a little more enjoyable. Such as cruise control, steering wheel controls, SiriusXM satellite radio, and more. Find many great safety features as well when checking out the used cars for sale at Ewald Chevrolet Buick. Including electronic stability control, anti-lock brakes, daytime running lights, and a backup camera. Stop by and take a look at the used cars for sale when you come to Ewald's Chevy dealer in Wisconsin. If you prefer new cars for sale, we have a massive selection of new Chevy cars, trucks, and SUVs for sale to see here at Ewald's car dealers near Milwaukee. Stop by today and talk to one of our friendly sales team members and let us help you find the new or used car, truck or SUV that you want. You can give your Milwaukee car dealerships of Ewald Chevrolet Buick a call at (262) 226-2842 to schedule an appointment to take a test drive. Or, come into Ewald Chevrolet Buick located at 36833 E Wisconsin Ave in Oconomowoc WI, 53066.